Digging into the world of freebies and saving money has thrown us into contact with a great many finance types, but perhaps none more so than Jasmine Birtles. An international finance expert, business commentator, journalist, TV personality and author, Jasmine uses her humour and expertise to deliver advice in a way that’s appealing and easy to understand. Jasmine set up Moneymagpie, the independent website that dispenses money saving advice for normal people, in 2007. Visit here for shopping bargains, blog posts, advice on boosting your income, free e-books and more. What initially inspired you to get into finance? The BBC. At the end of the 90’s the BBC Business Unit asked me to work as a regular freelancer in their radio section. I loved it from the first day I was there. At the time I was in debt and as I worked on pieces, researching various money topics I suddenly had a lightbulb moment. I realised that this money management thing is not hard…so how come I was in debt? It occurred to me that although I’d had a good education, no one had taught me how to manage my money. In fact pretty much no one in the country had been taught to manage their money, so I decided then and there that I would make it my business to teach myself all about it and then explain money to people in a fun and interesting way that they could understand. Did you manage your money well while you were a student, and was it easier or more difficult then? Not particularly although at university I first found out that I was good at finding ways to make money on the side. I sniffed out a special grant that I could apply for (and got), heard about a public speaking competition with a money prize which I entered for (one of only three entrants!) and got first prize, set up a hair-cutting business (£1 a cut), did psychological tests (£10 a go) and ran a ball-gown-making enterprise for a month at the end of term (£30 per dress). I didn’t make a lot of money at any of these but it helped. I think things were a lot easier when I was a student but if I were a student now I would find a lot more ways to make cash thanks to the internet and the increased level of work information that’s around now. 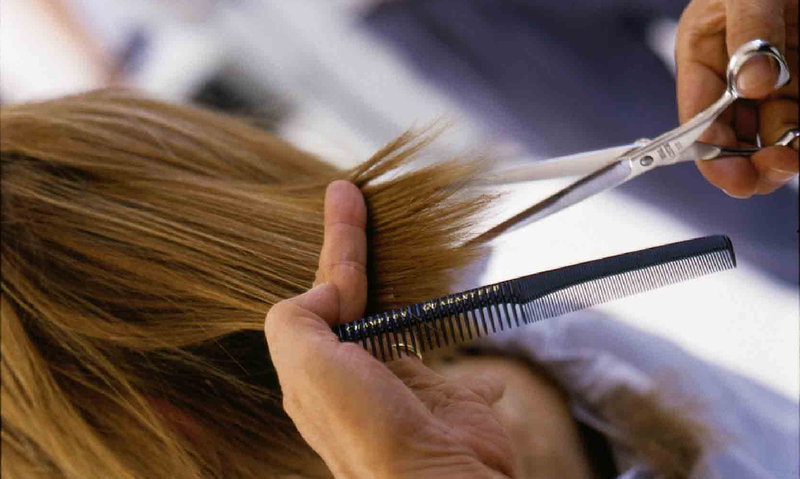 Cutting students’ hair was one of the ways Jasmine earned extra cash while at university. How money clever are we in Britain compared to other countries? We are generally useless! Many other countries are also bad – Ireland, the southern European countries and more – but that doesn’t excuse us. For a start I would like us to have much more of a savings culture like the Germans and Chinese who are both averse to borrowing but save regularly. I would also like us to have a lot more interest in, and knowledge of, investing like the Americans do. We are shockingly ignorant about even basic elements of investing such as what an APR is and how to put money into a stock market fund. I can’t stand the fact that millions of people (literally) around the country are losing thousands of pounds, in some cases hundreds of thousands, simply because they’re spending on bad things, saving too little and putting money into products that aren’t keeping up with inflation. All these things are actually quite easy to change and I would love it if more people knew about it! Your one-woman show, How to be Rich Without Really Trying, is a good example of your penchant for combining humour with education. What is it about comedy that makes it such a handy tool for getting through to people? Oh yes, comedy is a great way to get people to listen. It’s the holy grail of teaching really – if you can get people to learn things without realising that they are learning then you’ve done your job! My aim is to get people to come to a comedy show – to have a night out – and go away having learnt how to manage their money. How about that for an ambition! But really, in the money workshops that I do within various companies, I am regular told afterwards that people came out of it having gained an actual interest in money. Suddenly they could see that it wasn’t frightening or too hard to understand, it was do-able and actually pretty straightforward. Making people laugh and bringing concepts down to their everyday experience does that. Who makes up your MoneyMagpie readership? Is there a particular age range/demographic or is it very varied? It’s very varied. The largest sector is 25-40 year olds but the ones that comment the most are the over-50s. There are more women than men reading it but we are finding that more male readers have joined recently. What systems are currently in place to help children and young people learn how to manage their money? 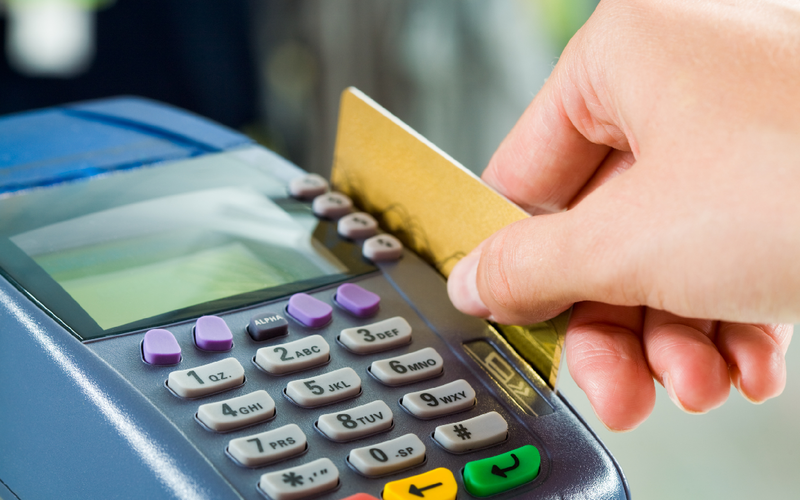 Are there any changes you’d like to see to these systems or to our attitudes towards money? Not much. In theory schools are supposed to teach money management but it’s optional at the moment. I heard of a school recently that chose yoga classes over money management. I don’t think that’s helpful. Also I worry about the teachers – generally teachers are pretty bad at managing their own money so goodness knows what they could teach the children! I would like to see kids programmes on TV and on the internet about managing money. I think adults would watch them if those were on. 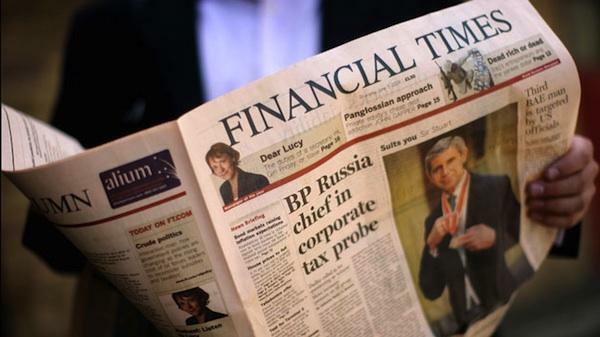 Which websites and publications do you favour for staying abreast of financial news? Obviously my own – Moneymagpie.com (!) – but also FT.com, Economist.com, Fool.co.uk, Thisismoney.co.uk, Reuters.com and the newspaper sites such as the Telegraph, Guardian and Independent. Do you always follow your own financial advice? Nope. In the main I do but, like most people, I tend to put off doing things like switching bills and checking investments to see if I should move them. However, I do sacrifice small things to put money into the big stuff like paying off the mortgage quickly and putting more into pensions and investments. Also I’m pretty good at finding new ways to make money when needed! You’re a pro at public speaking. Do you still get nervous, and if so, what’s your trick for dealing with it? Sometimes, if I’m not entirely sure of my subject or my audience. If that’s the case then I need more research, more practice and possibly checking the speech with someone else in the business beforehand. When it comes to the event itself, though, nerves are generally overcome by forgetting yourself (that sometimes takes work) and concentrating on giving to the audience…thinking of them and concentrating on what one is communicating rather than thinking of ‘me’ and how ‘I ‘am coming across. What is the most common bad money habit you come across? Spending without thinking. Most of us do it but some do it all the time. Everyone needs to do some sort of a budget, even if it’s on the back of an envelope, to get an idea of what money is coming in each month and how much has to go out on bills. Once you know that then you know what you have to play with each month and can manage things without going overdrawn all the time. Do you think before you spend? What is the weirdest question or advice request you’ve received from a reader/fan? After being on breakfast TV once I had a letter from ‘The Naked Cleaners’ offering to come and clean my place for free. I almost took them up on it! What is, in your opinion, the most worthwhile thing a person can save for? A secure future. That’s the point of saving and investing really. It’s to give yourself money to fall back on if and when you can’t work (or don’t want to). You seem to have a finger in a great many pies! What’s the next venture? Haha, good question. I have so many on my list! I’m doing a lot more videos and online broadcasting and that’s the area I want to go into a lot more. It’s the future and I like to be there before the future hits. Could you give us one piece of golden money saving/ money making advice to leave on? The secret to managing your money and building up wealth long term is to spend less than you earn and invest what is left over in high-performing products like stock market funds every month, even if that’s just £10 a month. Set up these healthy money habits and after a few years you will be very surprised and pleased at how much you have! If there’s one new thing you do today, make sure it’s to check out Moneymagpie. Thanks Helen, we’re so glad you think so. We thought our readers would like to hear what Jasmine has to say, as she truly is a money guru.